Here you can find information on further grants and subsidies that you can apply for to spend a study-related period abroad.  This grant is addressed to help students to spend a creditable one-semester study period broad at a university that is not a partner university of the Alpen-Adria University of Klagenfurt. 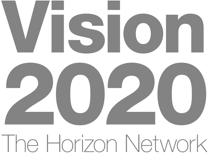 Scholarship for attending a subject-specific summer or winter school at partner universities for a period from at least 2 to a maximum of 4 weeks. Scholarship for attending a language course abroad for a period of at least 2 weeks up to a maximum of 4 weeks.